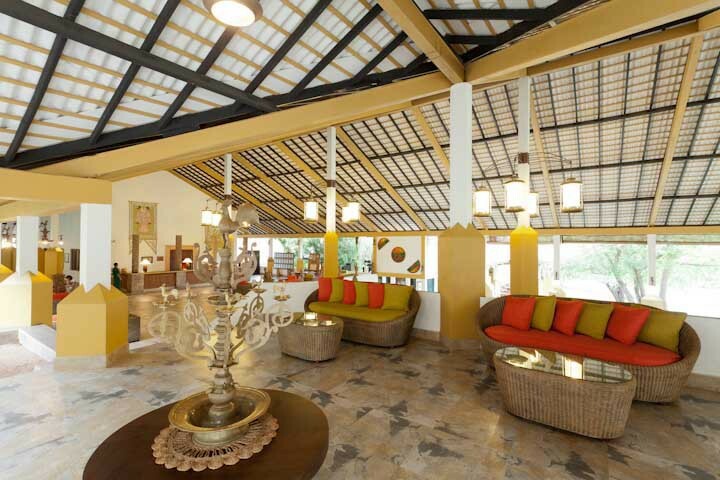 Bordering Kandalama Lake and located in Kandalama, Amaya Lake, approx. 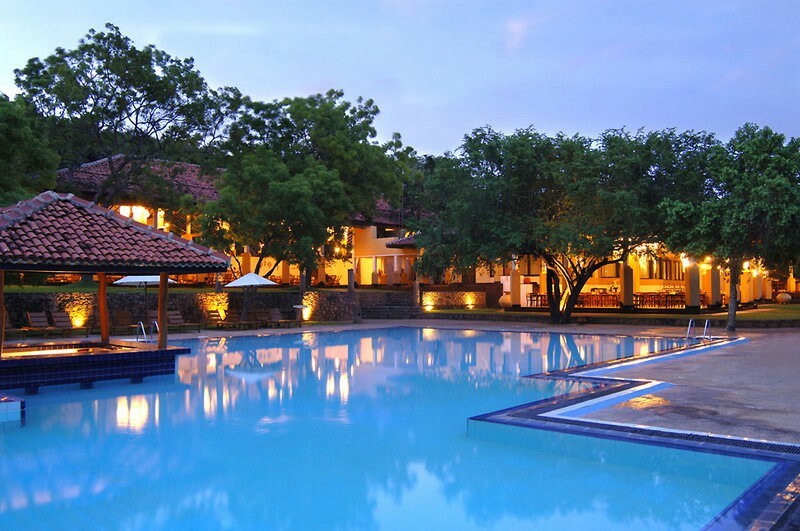 160 KM from Colombo, is a 40 acre sanctuary that surrounds guests with nature, an ideal base for exploring the ancient monuments of the cultural triangle. 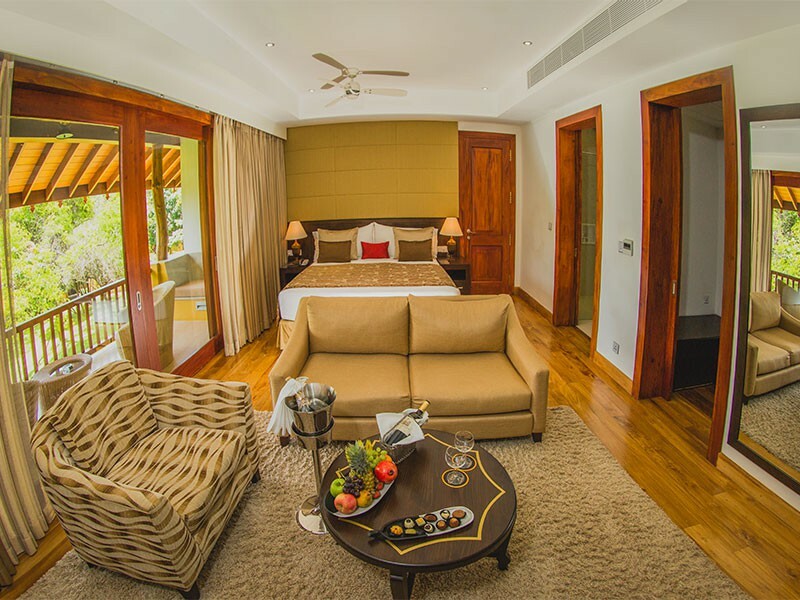 106 air-conditioned luxury villas with all modern facilities including hot and cold water, elegant bath tubs, separate showers and toilets, tea/coffee making facilities, satellite tv connections, safety lockers in rooms, telephone, lounge and verandah. An open air restaurant overlooking the Kandalama Lake. The Lake Bar with stunning views of the Lake while sipping tailor made cocktails. 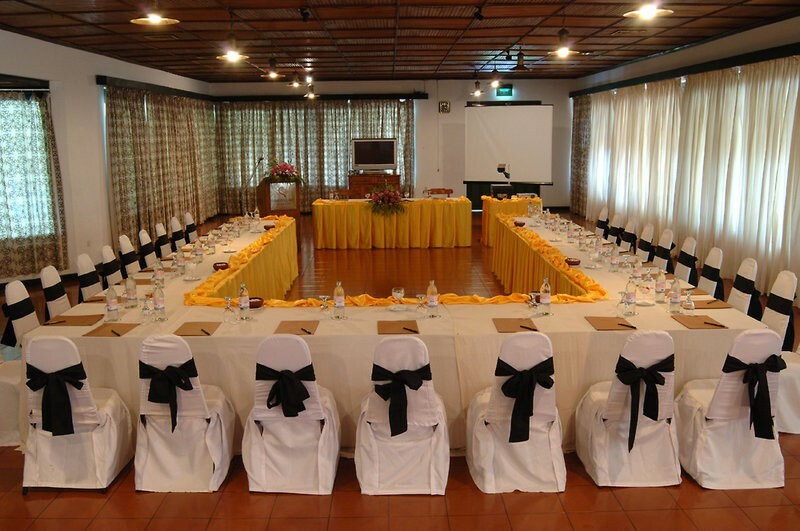 Conference facilities for 300 delegates with Air Conditioned comfort. Fully functional Ayurvedic centers in which wellness programmes are been practiced under the supervision of our Ayurvedic physicians. Yoga lessons. Other activities include: guided boat rides, bicycle rides, bullock cart ride around the local village. Certified bird friendly resort.